Are aware of their roles, duties, tasks and schedules. This enables them to plan and prepare for their days. Are committed to tasks from start to finish. Own up to mistakes and shortcomings. Avoid blaming others or making excuses for their actions. Take corrective actions on their own. Persist in doing tasks even if they are tedious or boring. Face the consequences of their actions. Being responsible empowers students to feel confident and in control of their lives. How to set realistic and attainable goals. Strategies and tips that can help with their learning. Organizational and time management skills to help them plan and schedule routines efficiently. To learn through exploration and experimentation to expand their knowledge and understanding of the world around them. To ask for assistance when required. For this, teachers must create a safe and positive learning environment. Students must share rapport with their teachers, have trust and confidence in them, and feel safe to confide and ask for help. From an early age, students must be encouraged to be purposeful with their actions. This can help them channel their time, actions and efforts towards that purpose. Accept themselves for who they are. Be confident in their skills. Be proactive in forming an action plan and implementing it. Practice time management and higher cognitive skills. Socialize and develop group dynamics. Gain confidence in their skills. Assess and choose based on their strengths. Be responsible and accountable for their choices. Grade activities: Initially, teachers can plan for short, optimally challenging activities to help students succeed and stay motivated. As skills and confidence increase, students can be encouraged to engage in more challenging tasks. Grading activities helps students to stay focused and complete tasks despite challenges and instill them with a sense of accomplishment. Teachers must remember to reinforce and appreciate success. Arrange for chores: Teachers can allot class chores to students to help them assume responsibility. Every week, teachers can arrange for a team of students to manage the classroom. Time for self: Schedule in a “me” time for students to help them unwind. Students can be encouraged to use this time to explore and pursue their interests, reflect and re-energize themselves. Understand, accept and respect each other. Understand different points of view. 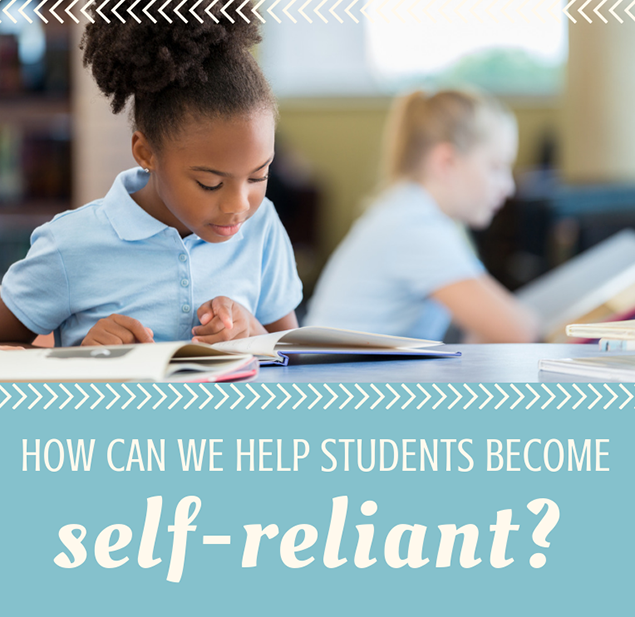 In today’s world, it is crucial that teachers encourage students to be self-reliant, as this encourages emotional strength, value of self and others, and confidence in the face of challenges. Like this article for teachers? Browse the Professional Learning Board COURSE CATALOG to find related online courses for teachers in your state. 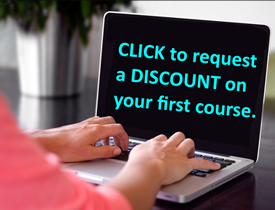 Professional Learning Board is a leading provider of online professional development classes that teachers use to renew a teaching license or renew a teaching certificate.